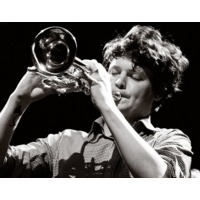 Beirut is an American band which was originally the solo musical project of Santa Fe, New Mexico native Zachary Francis Condon, and later expanded into a band. Their first performances were in New York in May 2006, to support the release of their debut album, Gulag Orkestar. The music combines elements of Eastern European and Balkan folk with Western pop music, fusing the American mainstream and indie-rock culture and the World Music market.